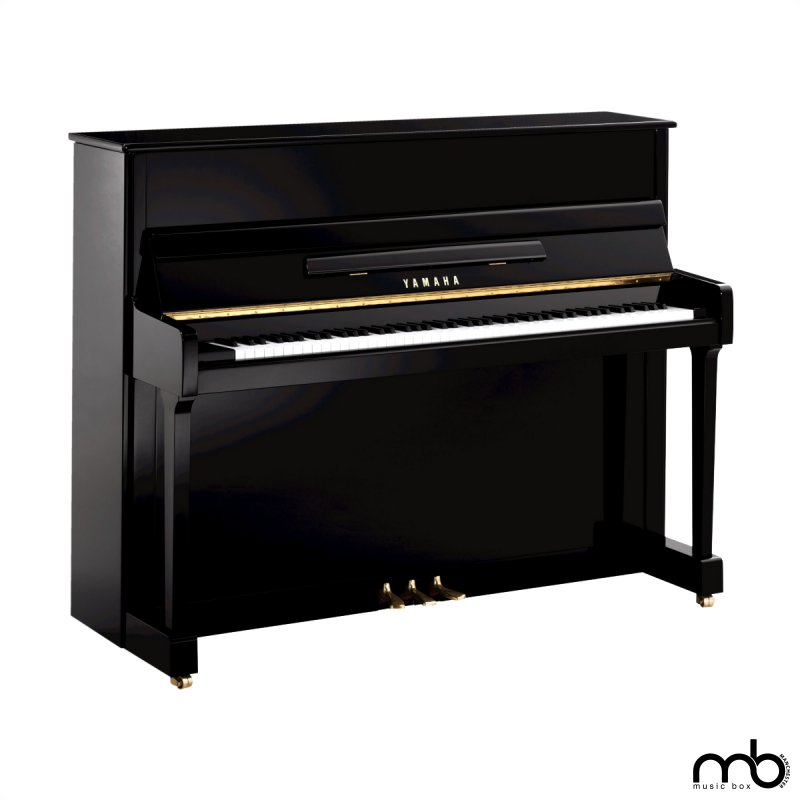 The P Series represents mid-range pianos with high-end quality and features. Despite its affordability, the P116 is built with attention to detail, giving it excellent tonal reproduction and the sensitive, quick responsiveness of the Yamaha keyboard and action mechanism. Its exquisite European-influenced design and craftsmanship make this piano a joy to see, hear and own.